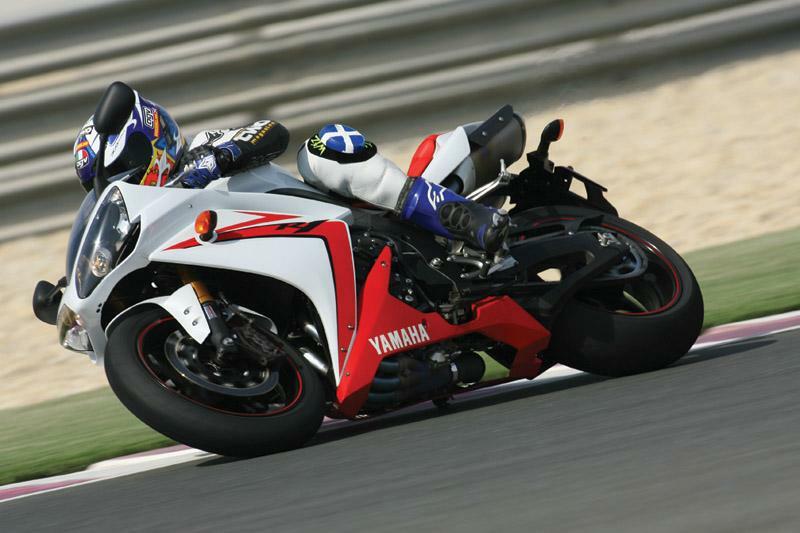 Click to view: Yamaha R1 owners reviews, specs and image galleries. A few bikes have such an impact they’re known outside the two wheeled world. Harley Davidson is one – ok, that’s just the brand. The Honda Gold Wing’s another. Ditto Honda’s FireBlade. 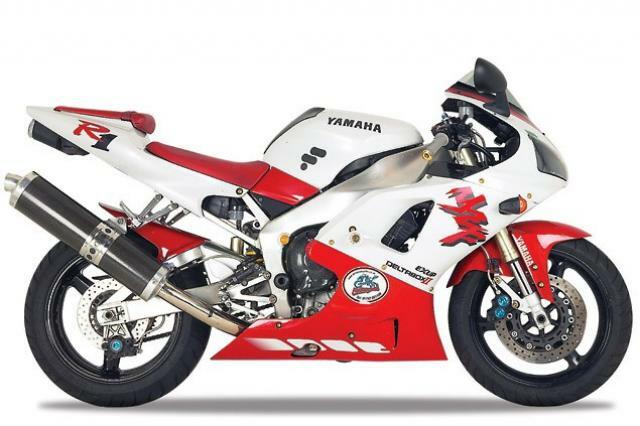 And the subject of this buyer guide, Yamaha’s mighty R1 is also so big-time that people who know zip about bikes may well have heard of it anyway. How come? Well it moved the sports class forward another step when it appeared in 1998, it’s always been spanking gorgeous to look at and it even figures big in modern music culture thanks to numerous appearances in hip hop videos and lyrics. Hype aside, it’s simply an effing stunning sports bike. The GSX-R1000 may have a stronger engine, certain versions of the Kawasaki’s ZX-10R may be more exciting (read scary), Honda’s Fireblade better built but as an overall package the R1’s a tough act to beat. It’s outrageously fast, stops and handles like a GP bike of decade ago and has a real presence which makes every ride feel special. Loads of R1 owners took the time to fill in the on-line survey and tell us about their bike – that’s what the buyer guide's all about, getting the low down on a bike from the people who own them and live with them every day. And guess what? They all love their R1s. There’s the odd minor grumble but nothing more. From the early classic ‘98 machine with its brutal power and lively handling through to the more refined but even faster recent models it’s impossible to pick a duffer – because there isn’t one.